The average household in the United States spends about $2,200 per year on utility bills. When you start thinking of the uses to which you could put an extra $2,200, you realize that this is not chump change we’re discussing. Saving money through lower utility bills can make a real difference in your budget. If you’d like to bring down that average monthly electric bill, here is some great energy saving ideas for your home. 1. Is it really off? Even when they’re officially “off” a lot of equipment in your home is likely still consuming energy: computer equipment, TV set-top boxes, remote-operated devices, and cell phone chargers all fall into this category. The only way to be sure they’re not using energy when you’re not using them is to unplug them. Or, perhaps a more convenient solution is to plug all such items into one or two power bars, with its own on/off switch. Then, when not in use, make sure the bar is off. There is a lot of controversy over compact fluorescents and I’m certainly not going to tell you what the best choice is for your own family. Certainly, the element of the government forcing their use is appalling. However, if your sole, or at least primary, concern is energy saving, they do that. Compact fluorescent lamps use two-thirds less electricity than standard incandescent lightbulbs. This is a matter you need to give serious consideration. Proper use of clothes (and dish) washers can be a big saver. First, only full loads: doing otherwise is usually wasteful, even if the machine has a setting for smaller loads. Also, use the “air-dry” option on your dishwasher. And don’t knock the dishwasher on efficiency grounds. If used properly, it will clean dishes more efficiently than hand washing because it will generally use less heated water. You can save a bunch of money by just lowering the temperature on a water heater from 130 to 120 degrees F. This can get you an additional $23 with a gas heater and about $60 with an electric one. You shouldn’t get carried away with this approach, though, as going below 120 degrees can allow the growth of bacteria. These appliances work a lot like a thermos, but standard designs tend to allow excessive heat escape. Many home centers sell fitted insulation jackets with which you can cover the tank and greatly improve its efficiency. Today’s state of the art showerheads have a maximum flow rate of 2.5 gallons per minute, compared to the 5 gpm flow of the older ones. You can do the math for how many showers a week there are in your home. Have the water, plus half the heating costs? Regularly check the furnace air filters. During high use periods, doing so once a month is not too often. Replace dirty and ineffective filters immediately and in any case every three months. Clogged filters restrict airflow, reducing energy efficiency and increasing wear on furnace parts. Consider that heating alone accounts for about 31 percent of the average home’s energy costs. Simply lowering the temperature by a degree can bring in real savings. And, after heating, the next biggest energy cost is generally cooling of the home. Fans use a lot less energy than air conditioners do. Ceiling fans provide surprisingly good value. If you live in a climate in which sleep is just too uncomfortable without air conditioning, maybe save the air conditioning for just then. Fans, though good for cooling people, won’t keep your room any cooler while you’re away: always turn them off when you’re out. A really great idea is buying programmable thermostats. 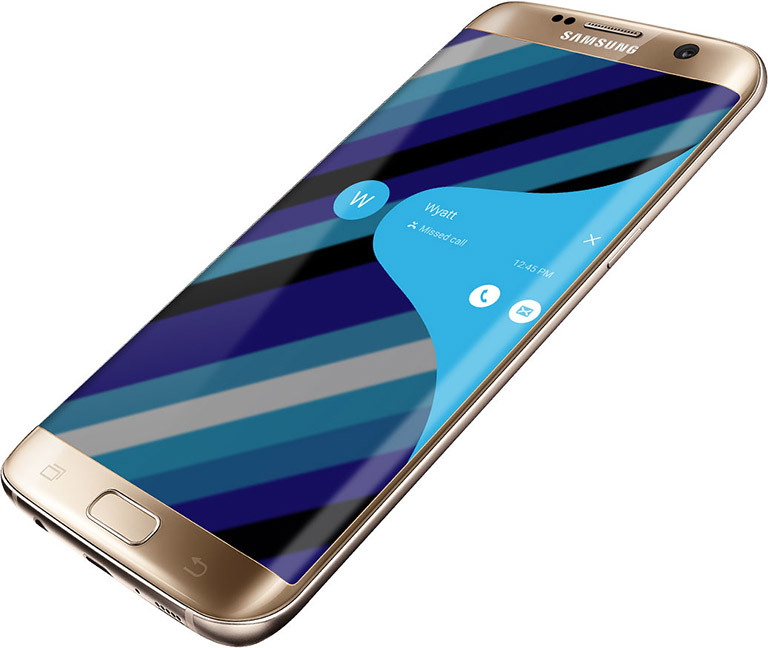 They automatically adjust the temperature setting according to your daily schedule. 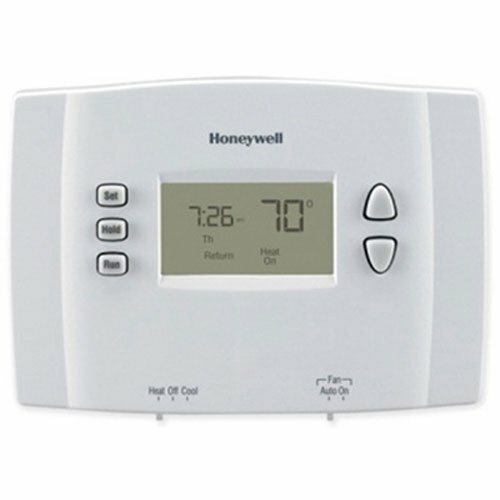 If you have a tendency to forget to adjust the temperature when going to sleep or out for the day, these thermostats can be programmed to do it for you and can save you a lot of money. 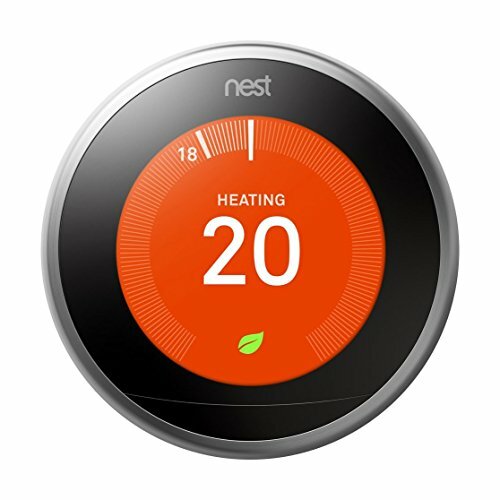 Here you can see one of the top and lower end choices in programmable thermostats. Saving money through lower utility bills can make a real difference in your budget. If you’d like to bring down that average monthly electric bill, we hope these great energy saving ideas for your home will be helpful.